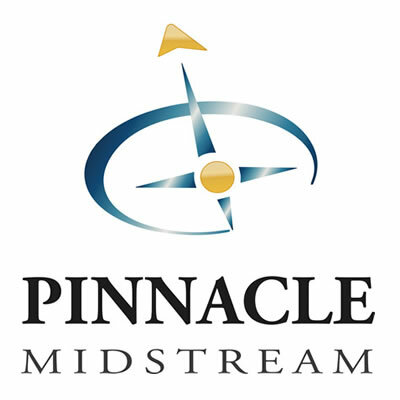 Pinnacle Midstream is a Houston based oil and gas midstream company that acquires and develops midstream assets and provides related services in major producing basins in the United States. Pinnacle's management team has a proven track record with over sixty years' experience across the midstream value chain. Pinnacle seeks to identify and acquire non-strategic, out-of-favor, low decline, and underutilized pipeline, processing and treating assets primarily in non-shale or dry gas development areas. Through strategic acquisitions and greenfield projects, Pinnacle provides midstream services to producers, including gathering, processing, treating and compression. Pinnacle works closely with producers to increase their profitability by improving deliveries and pricing while operating in a safe and efficient manner. Pinnacle's primary areas of interest are Texas, New Mexico, Louisiana, Oklahoma and Mississippi.